Paurush Kumar analyses the psychology behind what gets audiences into the cinema seat. Share the post "Audience psychology and cinema"
It is no secret that the film industry is driven more by financial profit than for an artistic purpose, which results in many low-quality films. 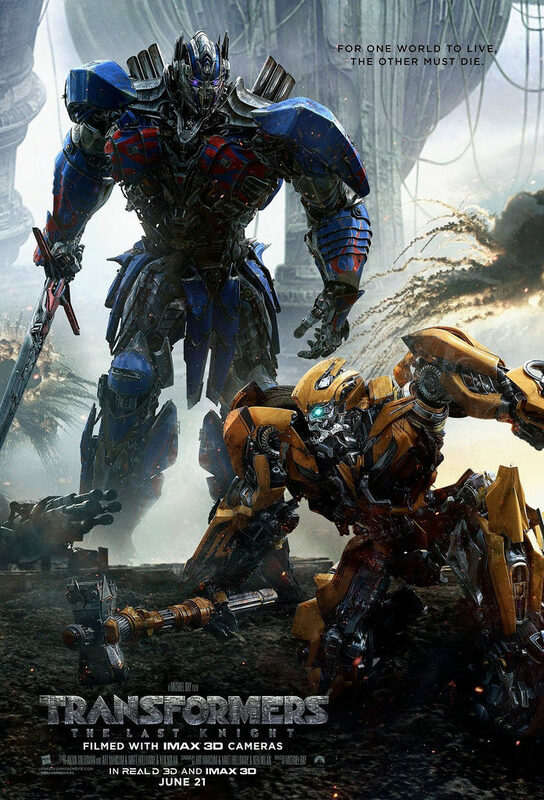 Until the late 2000s, the box office collection was driven by stardom more than high-quality content, as was evident with the financial success of movies like Transformers or disaster film, 2012. These films were panned by critics but were box-office hits. This suggests that some audiences are more drawn to films by Hollywood names and high production costs rather than high-quality cinema. If we take into consideration Julia Roberts’ Wonder, which opened to positive reviews from critics, and consider Roberts’ previous films that won critical acclaim but failed to garner numbers at the box office, we could have said that Wonder too would be a box office flop. But when it went on to garner $305.9 million, we saw that the reaction among the audience was positive and that they were enjoying the time and money they had invested in the film. Hence, it can be said that the film worked at the box office because of the content, and according to reports from Netflix, the film was a digital success as well. This suggests that the audience is positively switching from high budgets and spectacle to content driven cinema. More recently, the failure of movies like James Cameron’s Alita: The Battle Angel, Johnny Depp’s The Lone Ranger, and Shah Rukh Khan’s Zero suggests that audiences have finally begun to attend more to quality rather than a-list names and big budgets. Delving into the psychology behind the audience stepping into theatres, the emotional and the logical investment of the audience is something that is absolutely necessary for a film to get individuals to the theatres. We observe that the majority of bad films that work at the box office usually belong to the comedy genre, a genre which might work because the audience appreciates something that is brainless and relaxing after a tiring day at work. Hence, success can be attributed to movies of a poorer quality because of the escape it offers to audiences. One of the primary reasons is expectation. When a bankable film star appears on the silver screen, people seem to have expectations from the actor which must be met. When these expectations are not met and the audiences are disappointed, there is no footfall, and the film is a box office flop. This may not be the case if the film never casted a noticeable star and no expectations were generated to begin with. Similarly, one of the major reasons for the failure of sequels is the audience’s expectations. High-budget sequels to the franchises The Hunger Games or Lord of the Rings, did not receive the same critical reception as the original movies because they have expectations that have to be met and which are set by the original installments themselves. Hence, expectations are one of the major reasons why sequels might bomb at the box office. Films with big stars might also flop due to average content; because when a punter goes to the cinema, they expect get the value of the heavily priced tickets. The recent debacles of Mortal Engines and ‘Thugs of Hindostan’ suggest that some audiences are absolutely not willing to receive any kind of poor or mediocre content at a high cost and need enough entertainment that at least compensates for their ticket price. With the failures of their respective movies, the stars are now keen to stick to the genre in which they have been appreciated the most, to avoid any kind of failure. This has proved successful in the case of Dwayne Johnson’s movie Jumanji (2017), which was very successful at the box office. Similarly, the success of small budget movies like Trainspotting, Black k Klansman, American Graffiti, The King’s Speech, Whiplash suggests that the film audience may prefer content over star power while holding a preference to see ‘mass-entertaining’ movies once every so often, even when some movies with mediocre content succeeds at the box office. DC Entertainment VS MARVEL Studios- Who wins this battle? Award Season snubs – Justified or petty?